Today’s guest is a Dr Amanda Wilson. 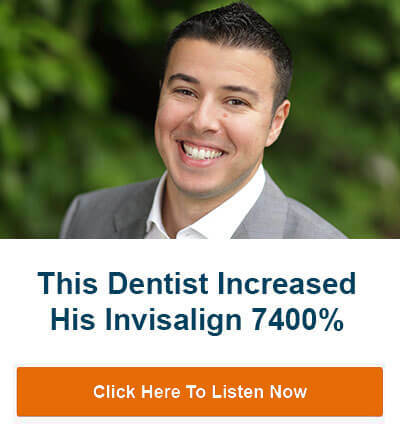 An orthodontist with a side gig. She actually helps general dentists increase their ortho revenues with proven strategies, being an orthodontist herself. Today we talk about how to grow your dental revenues with ortho and also the massive opportunity for children’s ortho. 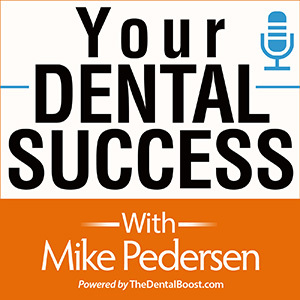 If you want to grow your ortho revenues, you’ll want to listen to this episode for sure. Network with nearby dentists and actually help them with their ortho cases. 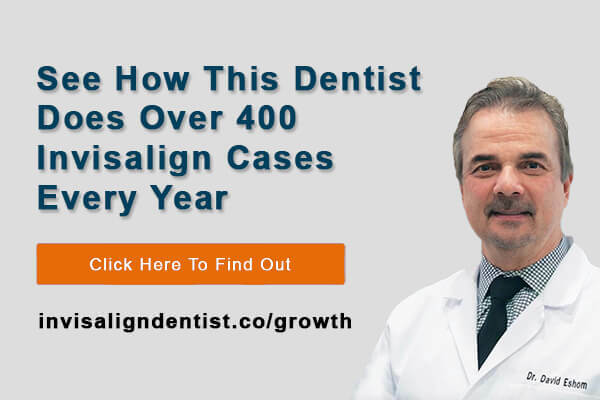 Go for Invisalign and Clear Aligners and get really efficient to lower costs. See the opportunities and capitalize on them! If you enjoyed the podcast, please head over to itunes and leave us a review. This helps us gain more popularity, so more dentists and orthodontists will find us.